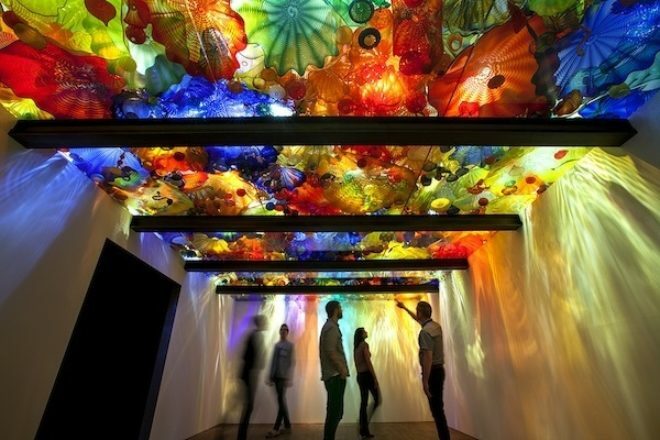 Dale Chihuly, Persian Ceiling (as installed at the Montreal Museum of Fine Arts), 2012. Blown glass. H 300, W 180 in. © 2012 Chihuly Studio. Opening this Saturday, and on view for six months, the Royal Ontario Museum's "CHIHULY" exhibition features 11 installations by the most-famous artist working in glass. Among the works on display is the popular Persian Ceiling, which puts viewers underneath a glass-plate layered with Chihuly’s vividly colored Persian rondels. Also on view is Laguna Torcello, a vibrant, lagoon-inspired garden of glass objects. The artist has also created a new work specifically for the exhibition, Persian Trellis &mdash; an arbor adorned with Persian rondels, inviting viewers to not only walk under, but through the colorful light-gathering works. This morning, Florida State University president John Thrasher, Ringling Museum executive director Steven High, and the chair of The John &amp; Mable Ringling Museum of Art Foundation Michael Urette spoke at a morning ceremony to mark the groundbreaking of a new glass art pavilion at the Sarasota, Florida, art museum. Named in honor of donors Nancy and Philip Kotler and Margot and Warren Coville, the 5,500-square-foot addition will open in the fall of next year as an exhibition area to display objects from the museum's growing collection of American and European Studio Glass. The primary donors were present for the ceremony and reportedly used special ceremonial shovels to move sand in a symbolic launch of the construction project. 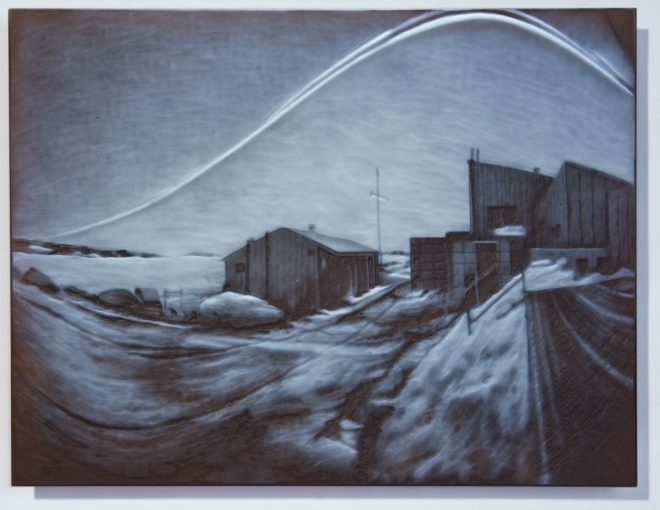 April Surgent, Boathouse, 2014. Fused glass, cameo-carved. To celebrate that 10th year since its Glass Pavilion opened, the Toledo Museum of Art will survey Studio Glass with a new exhibit opening in April. 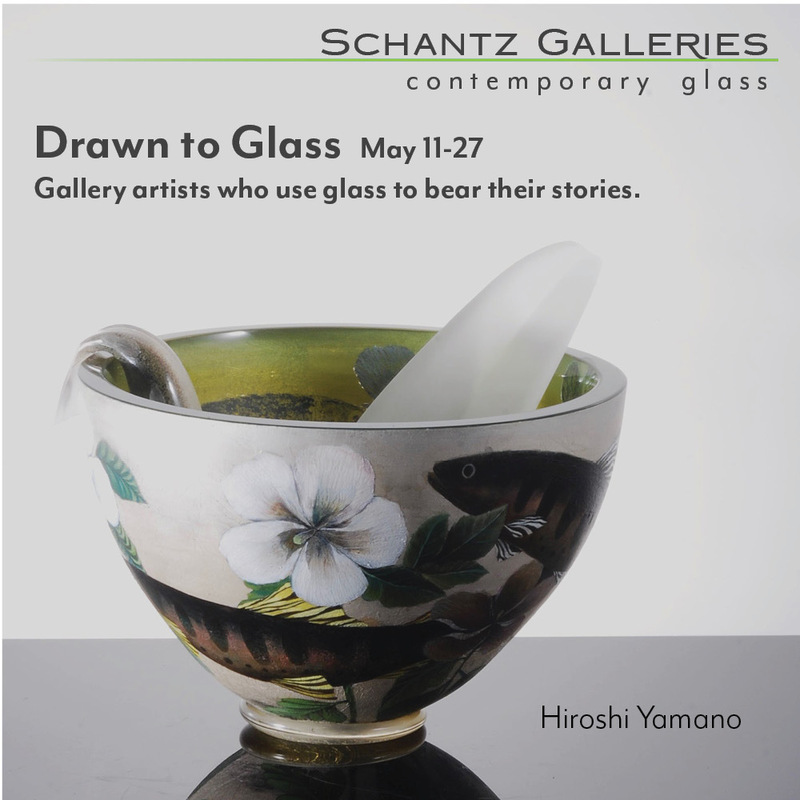 "Hot Spot: Contemporary Glass from Private Collections" will be on view in the exhibition gallery of the Glass Pavilion from April 15th through September 18th, 2016, and will feature work from North American, Asian, Australian, and European artists. Since it opened in 2006, the 74,000-square-foot Glass Pavilion has housed not only glass exhibitions, but artist studios, demonstration areas, and special museum events. The new building across the street from the historic art museum was ground-breaking in its use of glass not only for exterior walls, but for interior walls as well. Designed by the Pritzker-Prize winning architecture firm of SANAA, Ltd., the unique structure was chosen for its light imprint on the park it occupies, as well as an architectural marvel that celebrates a material so connected to the institution founded in 1901 by industrial glass magnate Edward Drummond Libbey, whose Libbey corporation continues to operate in the city of Toledo. From June 18th through the 21st, 2015 the American Glass Guild will kick off its 10th Anniversary Conference in Rockville, Maryland, and Washington, DC. 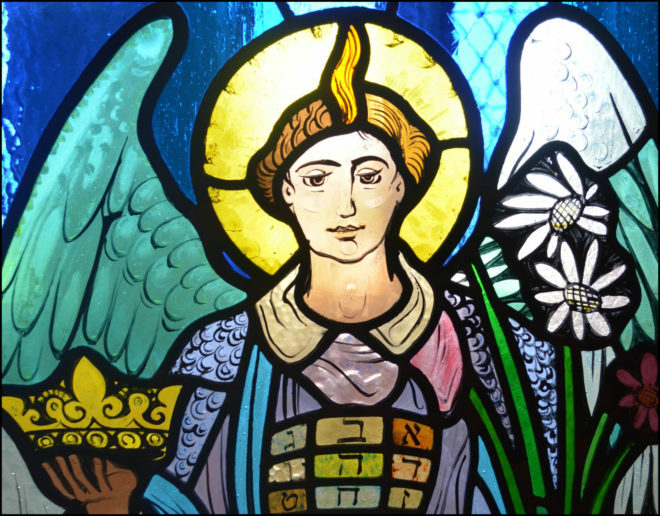 The event will include workshops by leading stained-glass artists as well as lectures and demonstrations. The three-day event will be preceded by The Annual Live Auction, which raises funds for the James Whitney Memorial Scholarship. Accompanying the whole event will be the exhibition "American Glass Now," a showcase of the most recognized stained-glass works from 2015. On a special note is the special event at the spectacular National Cathedral. As readers of the Spring 2015 edition of GLASS (#138) know, the design of the new Contemporary Art + Design wing at The Corning Museum of Glass is based on the power of natural light to allow artwork in glass to come alive. 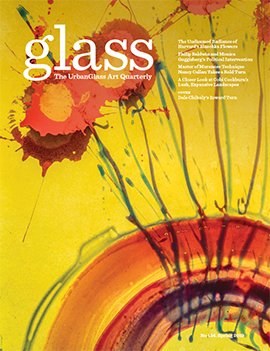 The issue's feature article ("A New Frame for Contemporary Glass") and back-page essay by the wing's architect Thomas Phifer ("Designing the New Contemporary Wing of The Corning Museum of Glass") reveal a single-minded focus on bathing glass in indirect natural daylight to provide optimal viewing conditions. With architect Phifer viewing the museum wing itself as a vitrine, how to approach protecting the work without interfering with the visual effects so painstakingly achieved? The answer came when the architect, together with the Corning team and exhibit designer Kubik Maltbie, hit upon using the museum's corporate parent's specialty-glass known as "Corning Gorilla Glass," which is widely used in smart phones and tablet computers for its strength, lightness, and optical clarity. A rendering of Hiroshi Sugimoto's glass tea house that will open on the island of San Giorgio Maggiore in Venice. Noted Japanese photographer Hiroshi Sugimoto will be making his first foray into the third dimension with his installation "The Glass Tea House Mondrian," which will open to the public on June 6, 2014. 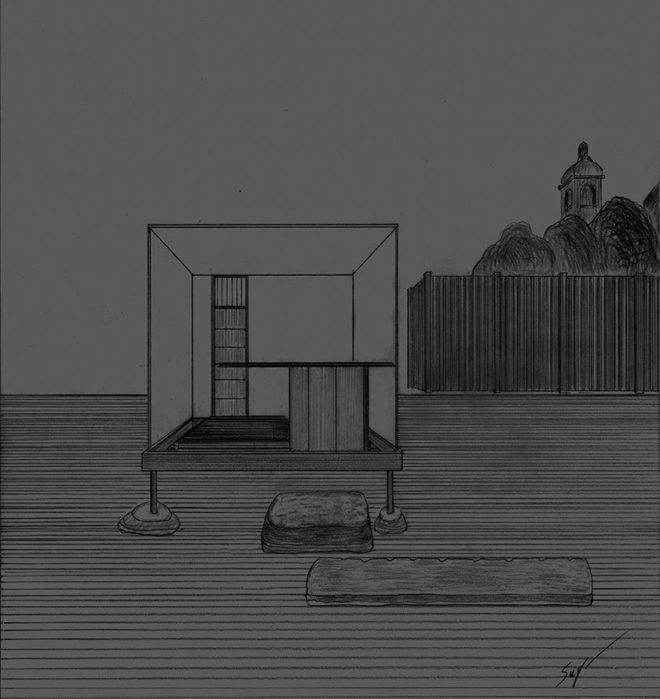 As part of the activities of Le Stanze del Vetro, the temporary pavillion will grace the Island of San Giorgio Maggiore in Venice, Italy. The pavilion consists of two main elements. The first is an open-air landscape, which will feature a reflecting pool and a path, which leads visitors to the second: an enclosed glass cube. Roughly eight by eight feet, this space will play host to regularly performed Japanese tea ceremonies. With roots winding as far back as the sixteenth century, this ritualized custom has transformed from simple hospitality, to an art form all its own. 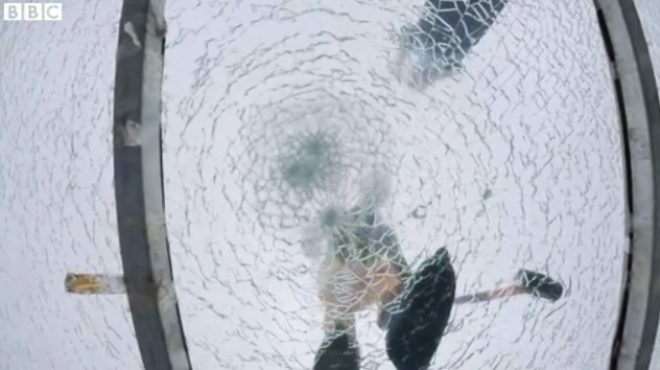 Nikolas Weinstein Studios, based in San Francisco, California, was awarded the grand prize in the “Judges’ So Cool” category for its sculptural glass installation in the Courtyard by Marriot, Hong Kong Sha Tin. The recognition was part of the 33rd annual Gold Key Awards for Excellence in Hospitality Design, centering specifically on hotel design and architecture.